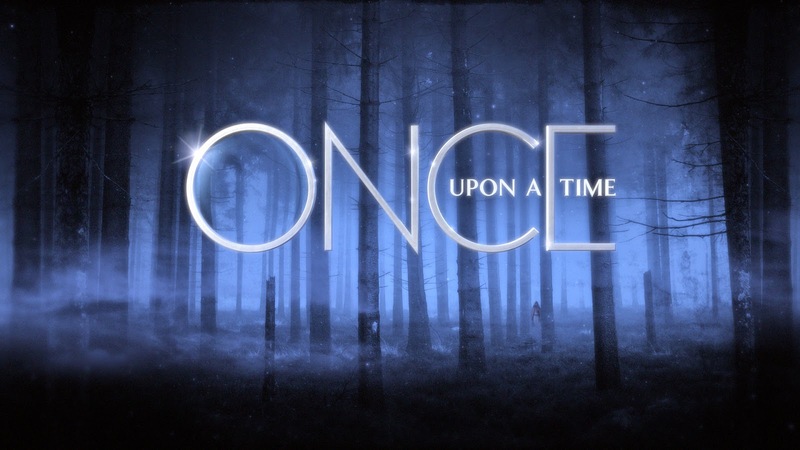 So the season finale of Once Upon A Time was two days ago, so my feels on this tragedy is obviously late. But I'm still stewing over the ending so I thought I'd post it anyway. To those of you who missed it...never fear...you missed nothing....well...actually...I'm lying....It was awesome!! Since our current villain was vanquished in the previous episode and with one left to go, I wondered what juicy tid-bit the writers had in store for us. And as usual they never fail. Emma finally got to feel a connection to the life she should have lived, while almost screwing up her very existence. I held my breath the entire episode, constantly cursing the television screen for the near misses and bungles. Cliffhanger #1 - (no spoilers here) The newest addition to Storybrook. Her story is barely out on dvd and already she's making her appearance on Once. The real question is whether she's good or bad. Does being a prisoner of Rumpelstiltskin mean she's bad or will I see that sweet, reserved girl she played in her movie. After all, I always thought Peter Pan was the good guy. Can't wait to see. Cliffhanger #2 - (and this is what has me stewing) Does Regina ever get her happily ever after? WTH!!! I've always been a fan of the evil queen. The writers and Lana Parrilla did a great job of making her relateable. I can understand where Snow White's big mouth costing her her first love and constantly feeling like a second class citizen to her could sour Regina's outlook on life. So I've always rooted for her form season one. And I was so happy when she finally found love again. But for the writers to do this to her. WTF!!!! So now I'm already impatiently waiting for the new season to begin. AHHH!!!!! !